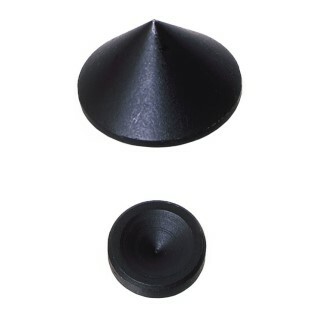 Enlarge Mini spikes for loudspeakers. 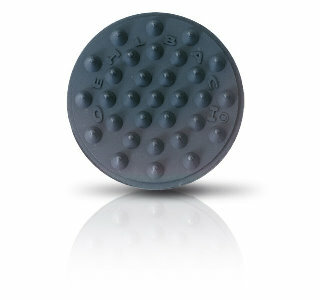 High-quality mini spikes that act as a vibration damper, designed to acoustically insulate smaller loudspeaker boxes. They reliably prevent the transmission of undesirable resonance frequencies from the respective cases to the surfaces they're standing on. Enlarge Premium resonance damper. 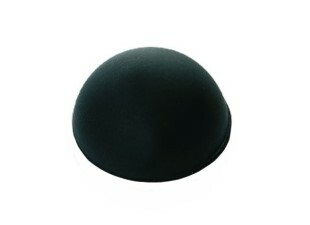 Vibration damper for acoustically insulating smaller loudspeaker boxes. They reliably prevent the transmission of undesirable resonance frequencies from the respective case to the surface it's standing on. Resonance damper. High-quality vibration damper for acoustically insulating high-end hi-fi and home-cinema components and loudspeaker boxes. They reliably prevent the transmission of undesirable resonance frequencies from the respective cases to the surfaces they're standing on. Enlarge Washer for spikes. 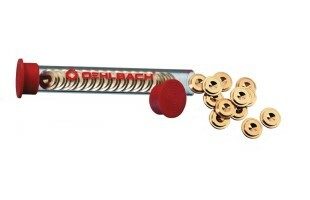 High-quality washers for subwoofers / boxes with spikes or for combining with Oehlbach spikes. Prevents the transmission of undesirable vibrations from the case and protects the floor.